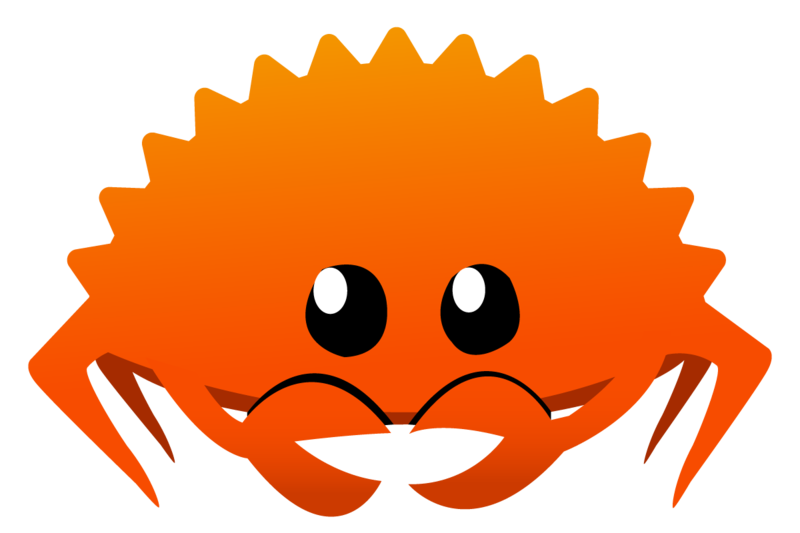 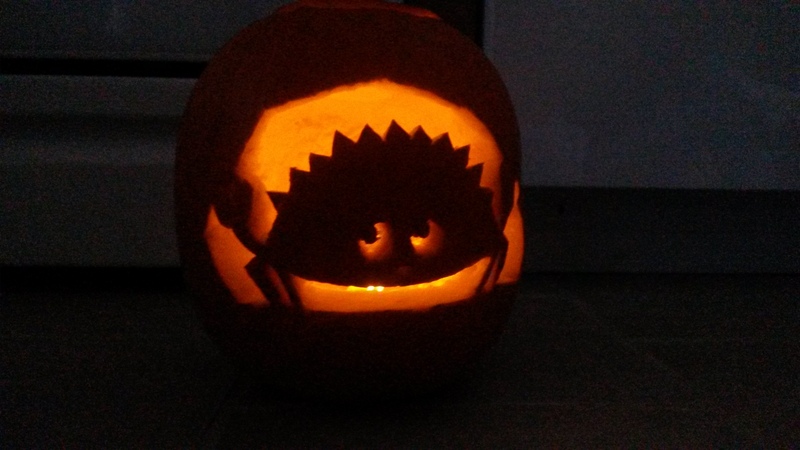 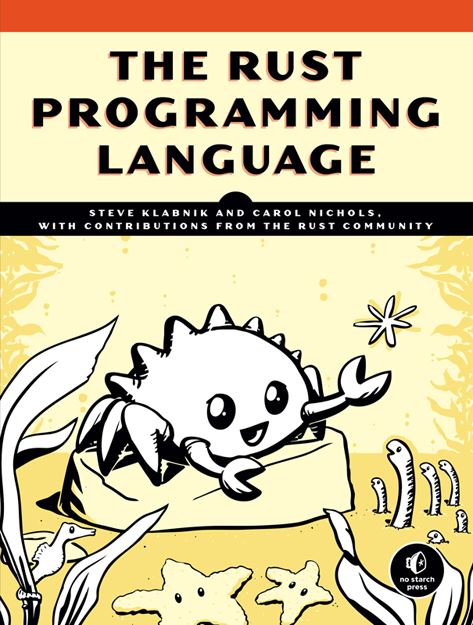 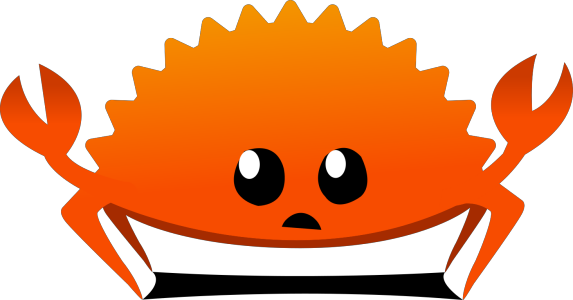 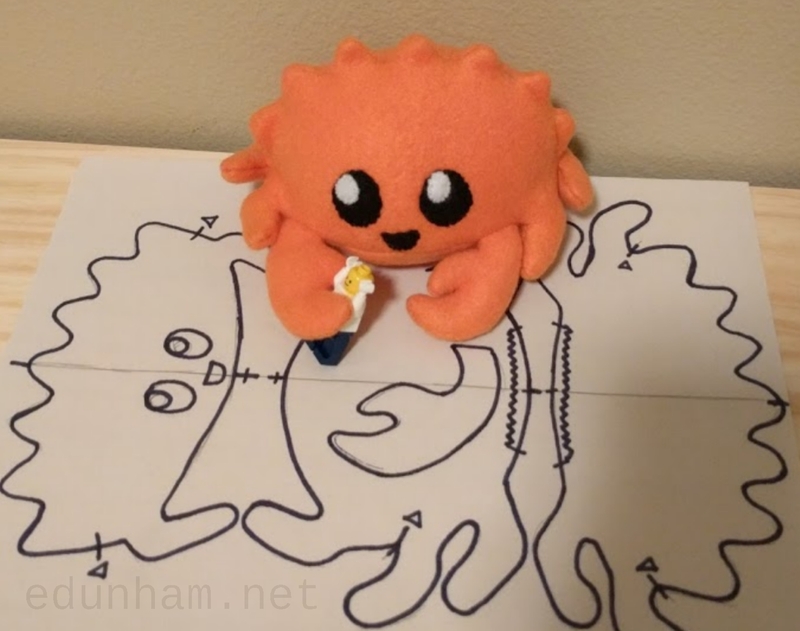 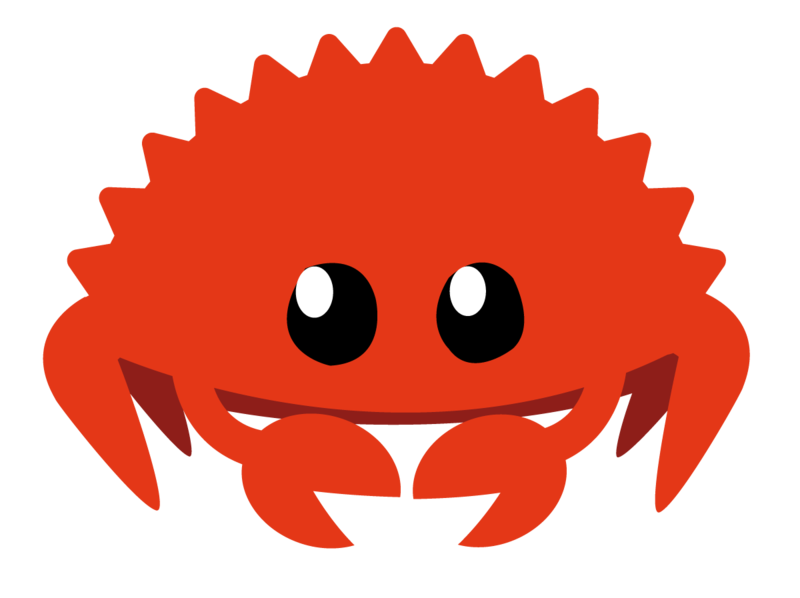 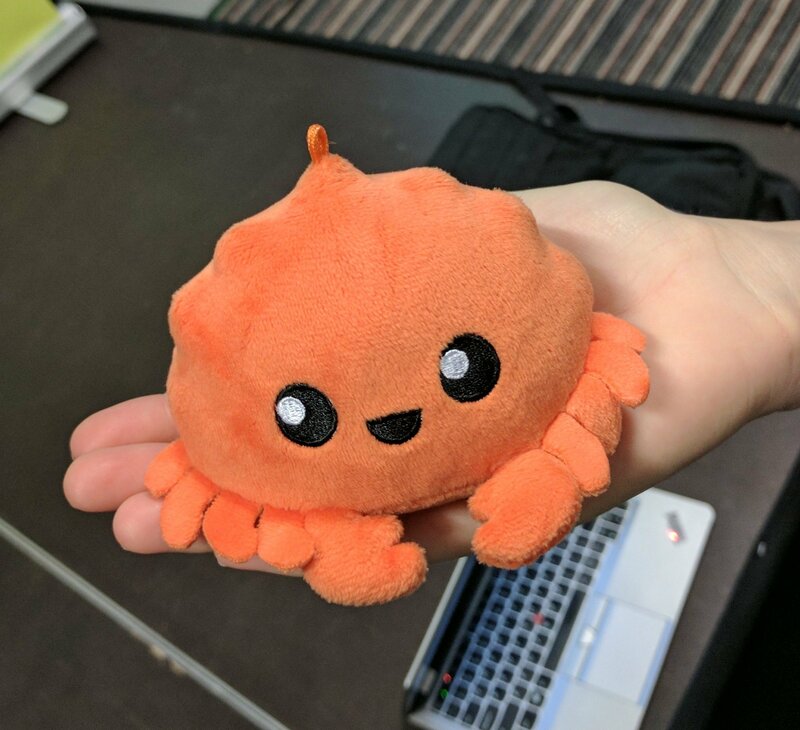 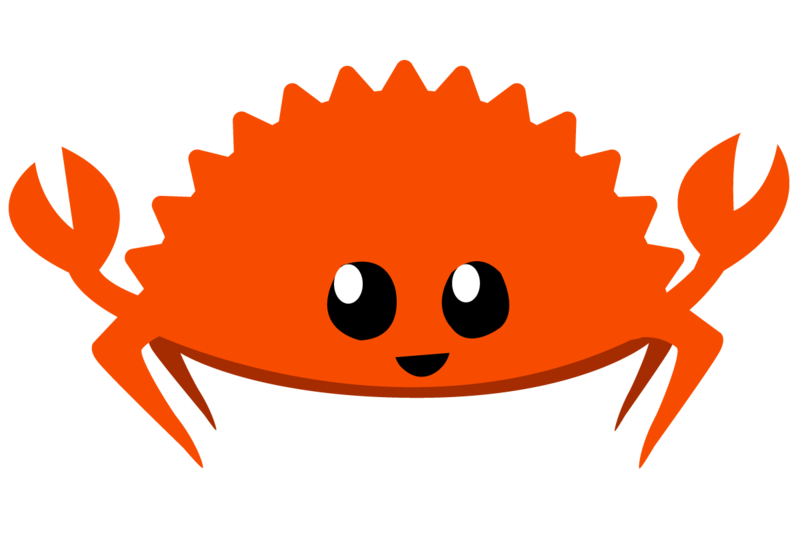 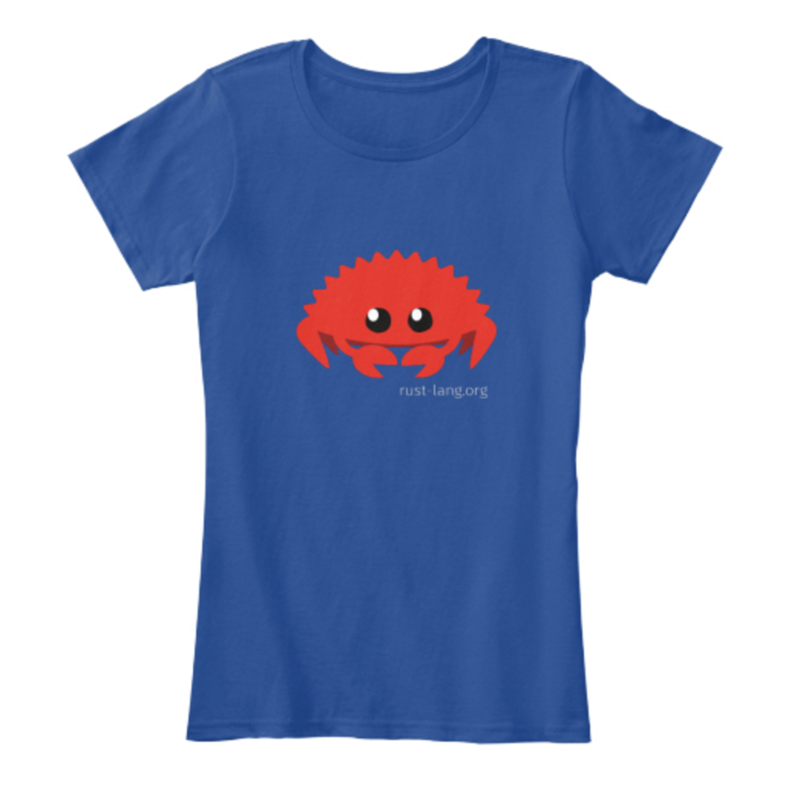 I am Ferris the crab, unofficial mascot for Rust. 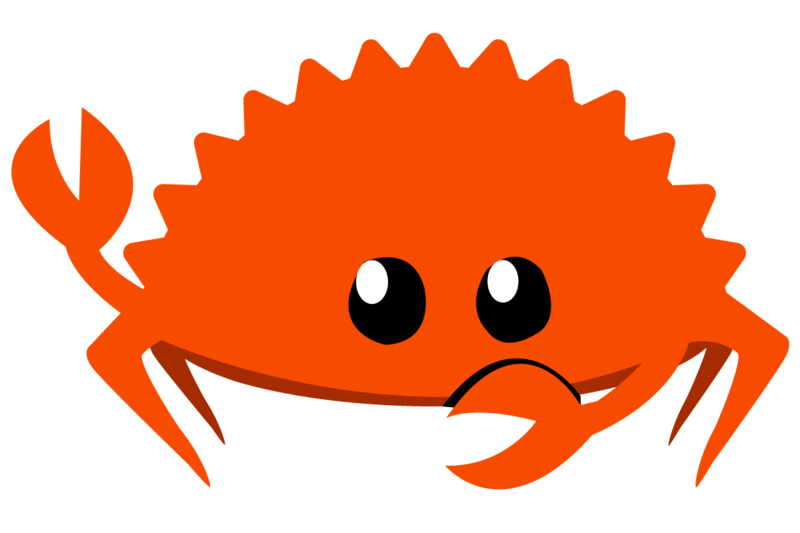 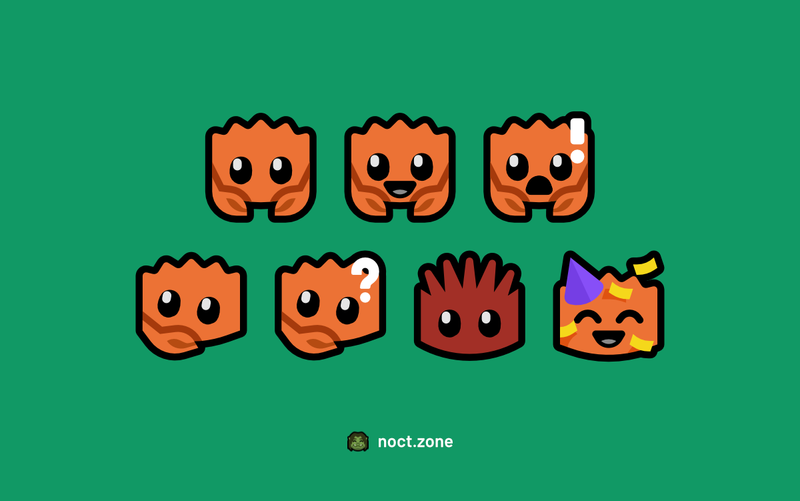 Go here for actual rustaceans. To the extent possible under law, Karen Rustad Tölva has waived all copyright and related or neighboring rights to Ferris the Rustacean. 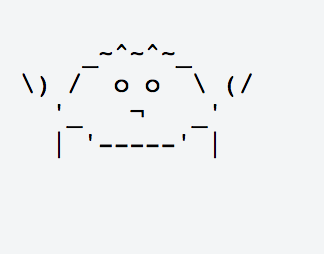 This work is published from: United States.